Experts address new and emerging options to treat a growing patient population in the US. By 2050, more than 50 percent of the US population will have skin of color, and the overarching theme of this year’s Skin of Color Society (SOCS) Media Day was managing these patients from the inside out and the outside in. Held in New York City, SOCS Media Day aims to educate members of the media about the diseases and conditions that affect skin of color patients disproportionately and often present differently than they do in Caucasian individuals. The event was hosted by Lee Thomas, an Emmy-award winning entertainment reporter for WJBK Fox 2 News in Southfield, MI, who also lives with vitiligo. Mr. Thomas, author of Turning White, shared his story so that the emotional and physical impact of this disease really hit home for attendees. 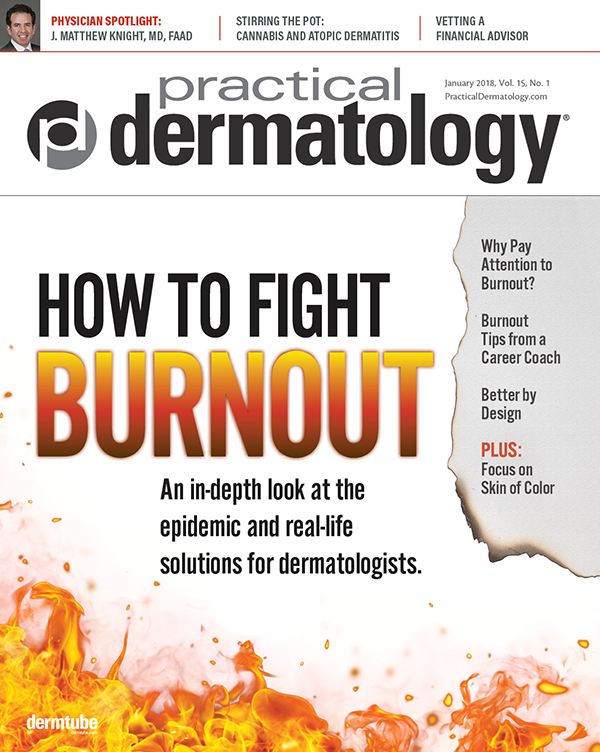 “Within skin of color, the most common complaint is pigmentation,” said SOCS President Seemal R. Desai, MD, FAAD, Founder and Medical Director at Innovative Dermatology in Dallas. Hypopigmented disorders seen in skin of color patients include tinea versicolor, sarcoidosis, mycosis fungoides, pityriasis alba. The prototypical depigmented disorder seen in skin of color patients is vitiligo. Hyperpigmented disorders seen in skin of color include melasma and post-inflammatory hyperpigmentation, commonly due to acne. There are numerous treatments for vitiligo—which can be used alone or together based on the severity of the disease. 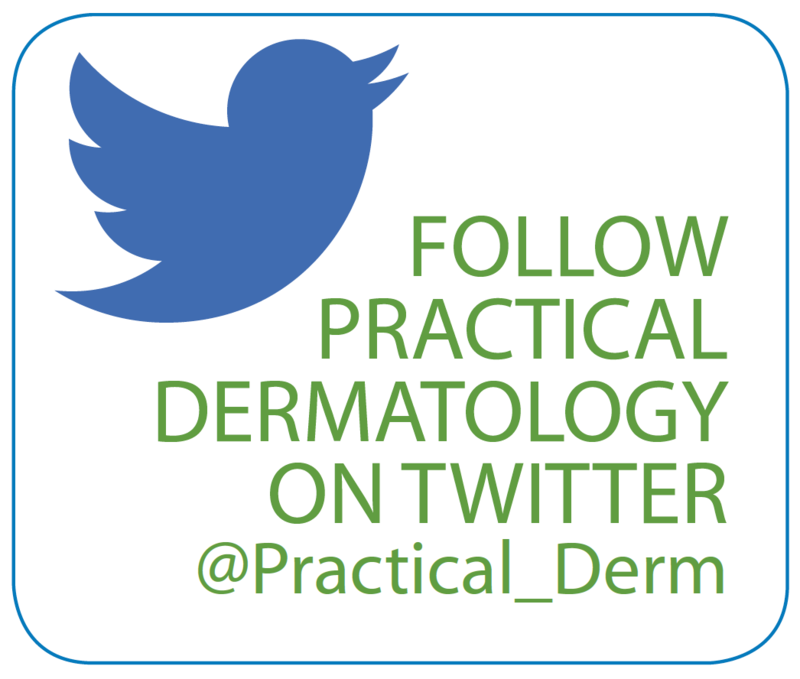 Topicals include steroids, vitamin D analogues, and calcineurin inhibitors. Other options include depigmentation, systemic therapy, phototherapy, surgical treatment, and psychological therapy. There is also a good deal of hope pinned on the use of Janus kinase (JAK) inhibitors taken orally or possibly even applied topically for the treatment of vitiligo, he says. Susan C. Taylor, MD, an Associate Professor of Dermatology at the Perelman School of Medicine of the University of Pennsylvania in Philadelphia, adds that hyperpigmentation, namely melasma, is one of the most common pigmentation disorders that she sees in skin of color patients. Sunscreen choice matters, too, for melasma patients. “There was a 77 percent improvement in those who used a hydroquinone cream plus a sunscreen with iron oxide as opposed to the melasma patients who used the hydroquinone cream and sunscreen without iron oxide,” she says. It’s more than just pigment disorders that affect skin of color patients, says Andrew F. Alexis, MD, MPH, the Chairman of the Department of Dermatology at Mount Sinai St. Luke’s and Mount Sinai West, an Associate Professor of Dermatology at the Icahn School of Medicine at Mount Sinai and Director of the Skin of Color Center at Mount Sinai West in New York City. “There are many manifestations of multisystem internal disease that can appear on skin, hair, and nails such as lupus and sarcoidosis, and by diagnosing these skin manifestations, we have an opportunity to make an early diagnosis and start treatment for our patients,” he says. Atopic dermatitis is also much more common in African American children than white children, and it becomes a vicious cycle. “Chronic scratching can cause pigmentation issues,” Dr. Alexis says. Psoriasis also has unique manifestations and systemic implications in skin of color. “Patients of color with psoriasis, in particular African Americans, report a greater decrease in quality of life than do their Caucasian counterparts,” he says. “There are often pigmentary changes, in addition to scaling and redness, that can occur and there may be prolonged discoloration after treatment,” Dr. Alexis says. What’s more, minorities are less likely than white Americans to see a doctor for psoriasis treatment despite the fact that their disease may be more severe, according to a study in the Journal of the American Academy of Dermatology. Researchers from the Perelman School of Medicine at the University of Pennsylvania found that black, Asian, and other non-Hispanic minorities are about 40 percent less likely to see a dermatologist for psoriasis than whites. Additionally, whites averaged about double the number of doctor’s appointments for psoriasis overall compared with non-Hispanic minorities, the study found. There are often cutaneous manifestations of sarcoidosis that can serve as clues to internal disease. “Sarcoidosis is a mass imitator so there are different dermatologic and cutaneous findings that suggest that a patient has sarcoidosis, either pulmonary or some type of internal involvement,” says Valerie D. Callender, MD, FAAD, Professor of Dermatology at Howard University and Medical Director of Callender Dermatology & Cosmetic Center in the Washington DC area. In addition, hair loss can also be a sign of internal disease. Telogen effluvium may be caused by hormonal changes, crash dieting, medications, illnesses, surgery, stress, thyroid dysfunction, or anemia. Frontal fibrosing alopecia, an inflammatory scarring form of hair loss, has been associated with autoimmune disease, she says. 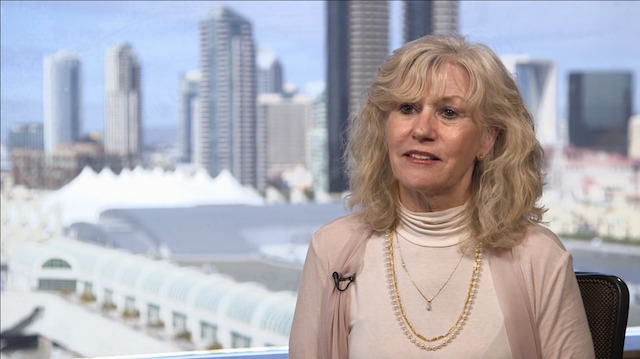 There’s good news and bad news for skin of color patients when it comes to aging and skin cancer risk, says Maritza Perez, MD, Clinical Professor of Dermatology at Mount Sinai Icahn School of Medicine in New York City. Now for the bad news: There is a much higher incidence of melanoma among Hispanic patients, and low awareness of risk factors may be driving these statistics. Fully 65 percent of Hispanic patients did not think they were at risk for skin cancer, and they are passing this misinformation down to their children. One-third of children with ethnic skin never used sunscreen, she says. “Hispanics don’t feel prone to skin cancer and it’s killing them. They don’t do self exams, they go tanning and they use no protection,” she says.